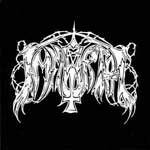 Immortal is a prominent black metal band from Bergen, Norway. 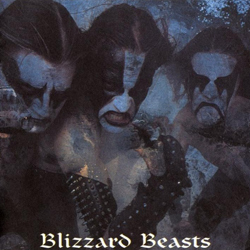 The group began in 1989 as "Amputation", a death metal band. 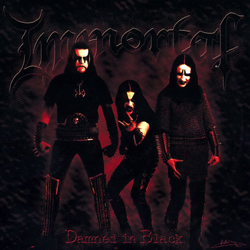 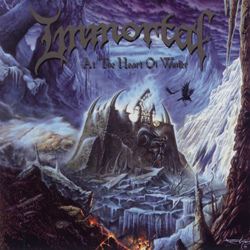 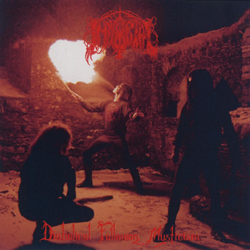 Immortal's early full-length releases were of a traditional black metal style, but their acclaimed album At the Heart of Winter saw the band begin to experiment with a complex fusion of black metal and German thrash. 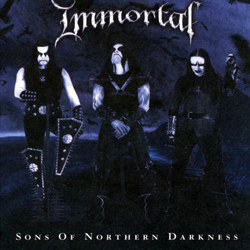 The resulting sound was a style which characterized Immortal's later works. 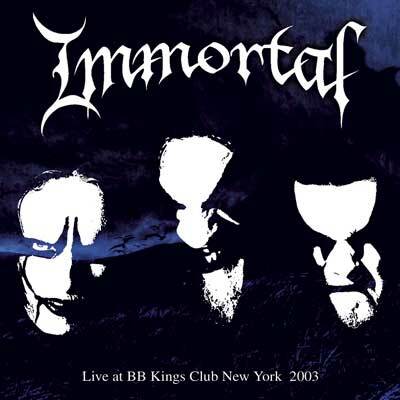 Immortal has been influential to many modern metal artists. 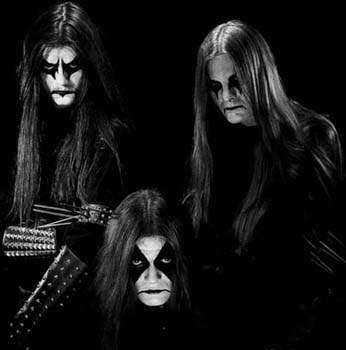 Its founders, Abbath and Demonaz, have attained a legendary status in the Scandinavian heavy metal scene. 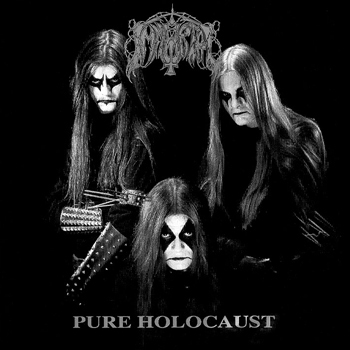 Out of these many bands Immortal has arguably maintained the most occult-mysticism image and way of life traditionally credited to black metal. 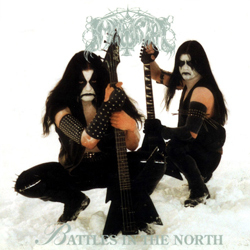 Their peculiar music style of melodic black metal has guaranteed them a spot on the list of the best bands in the history of the genre, and has most definitely triggered the rise of their albums sales, even though most of the albums, with the exception of Sons of Northern Darkness, are quite difficult to obtain in some regions.